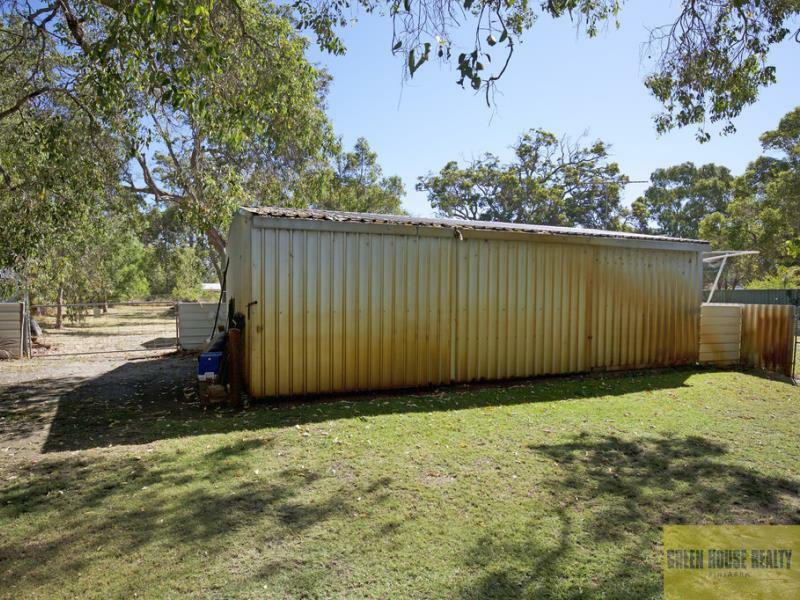 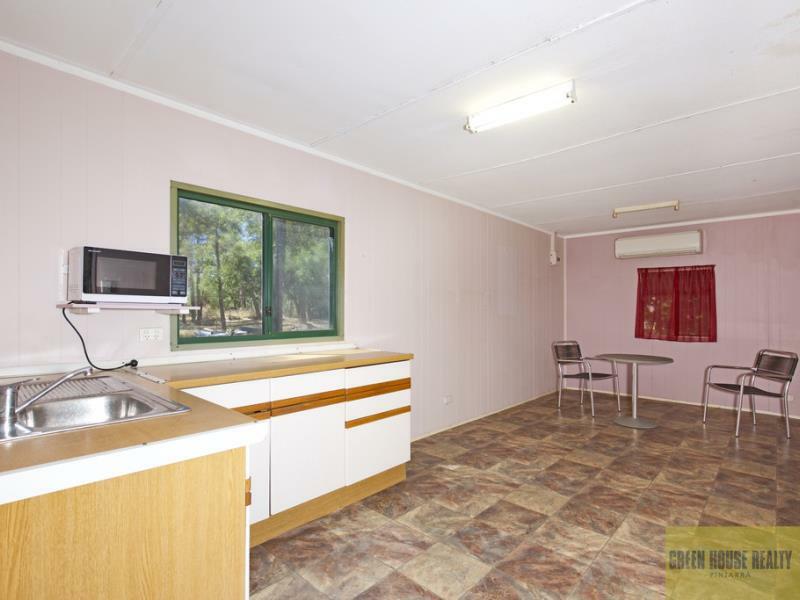 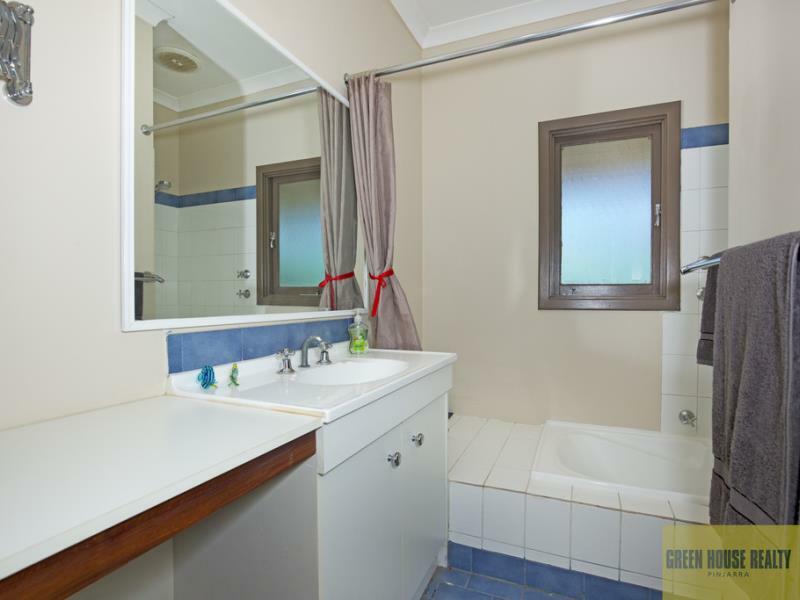 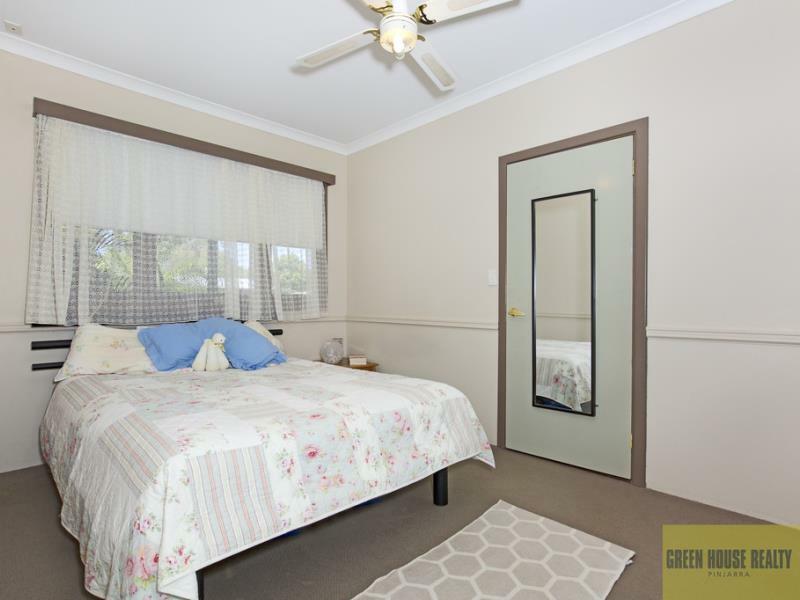 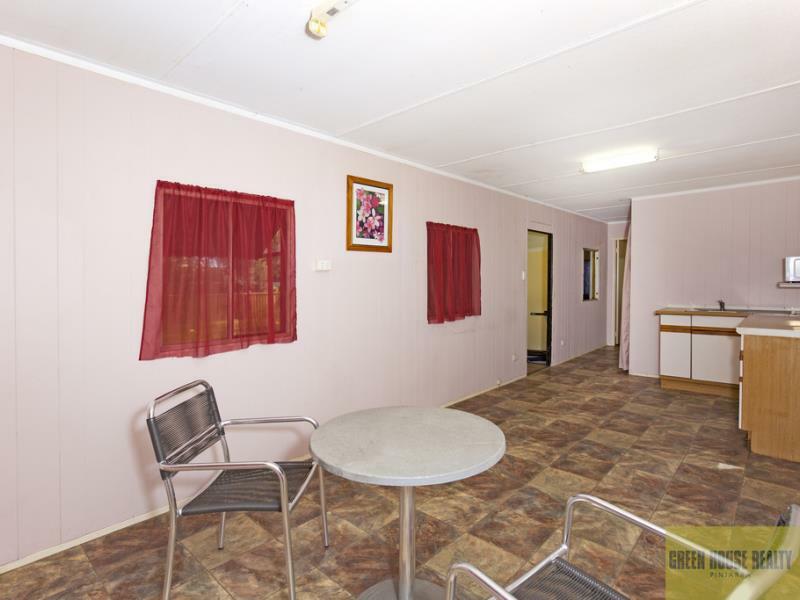 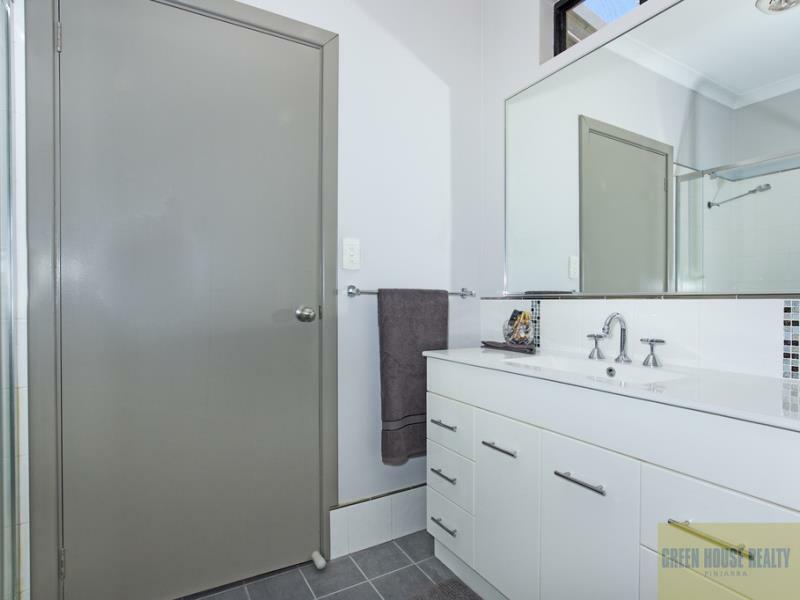 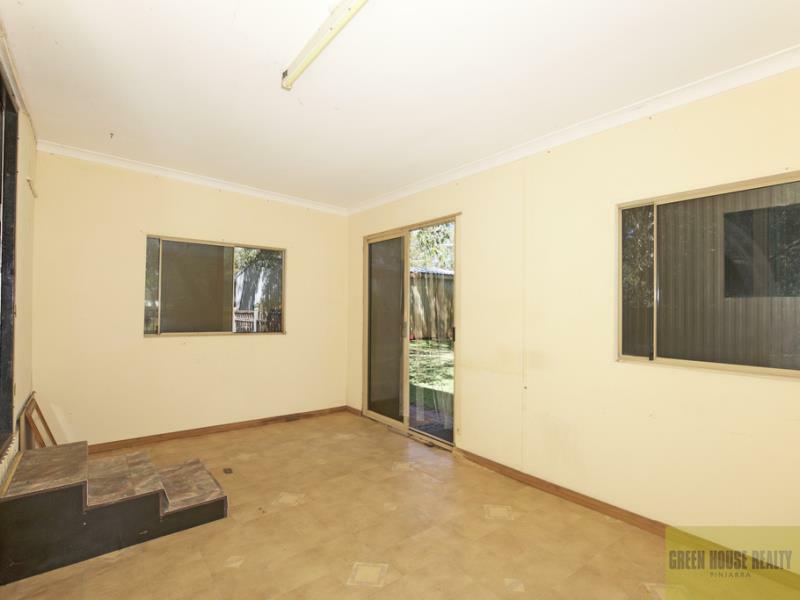 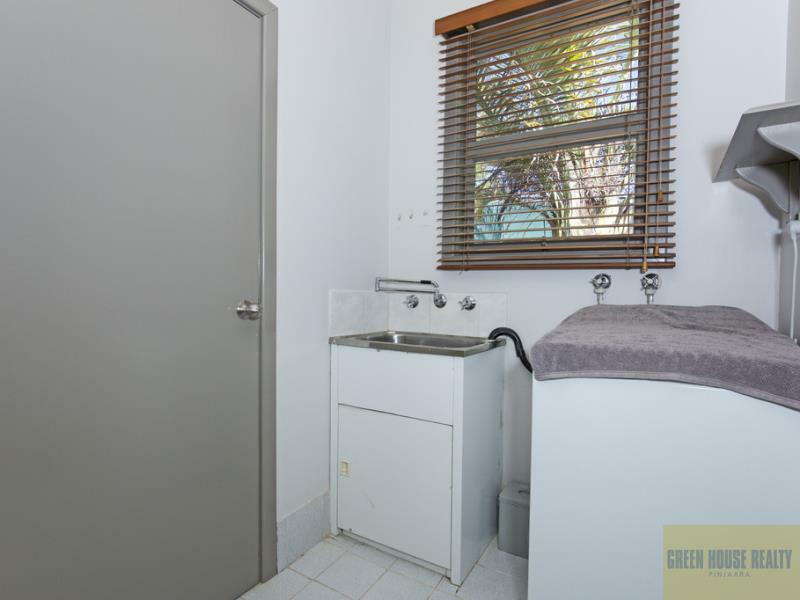 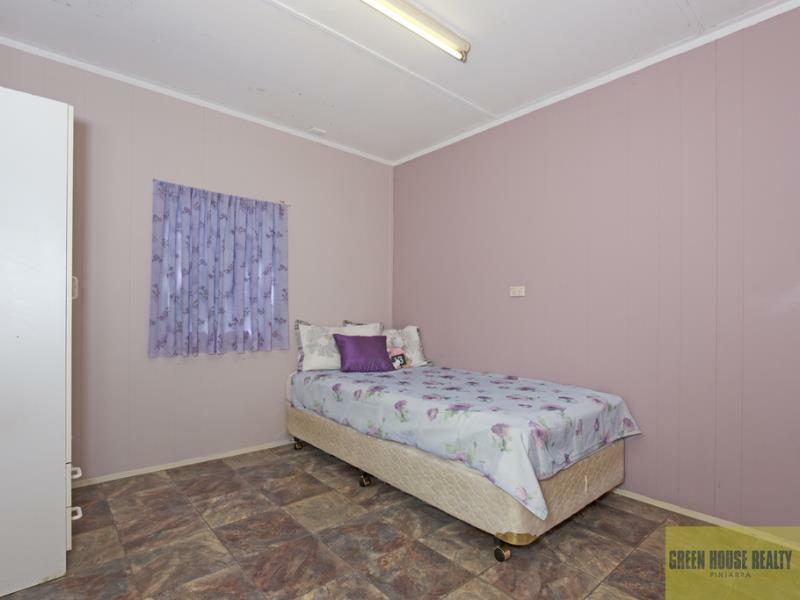 Lovely Home, Granny Flat and Room for More! 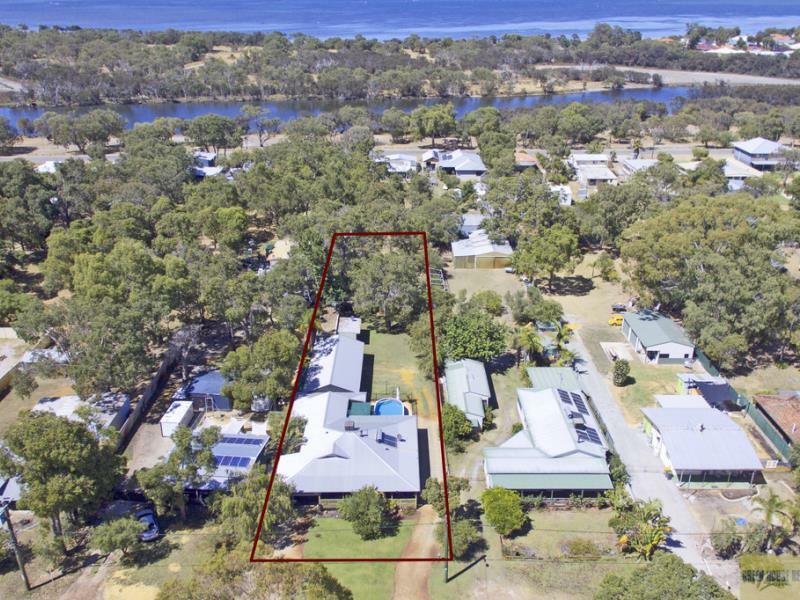 Are you looking for your own piece of paradise? 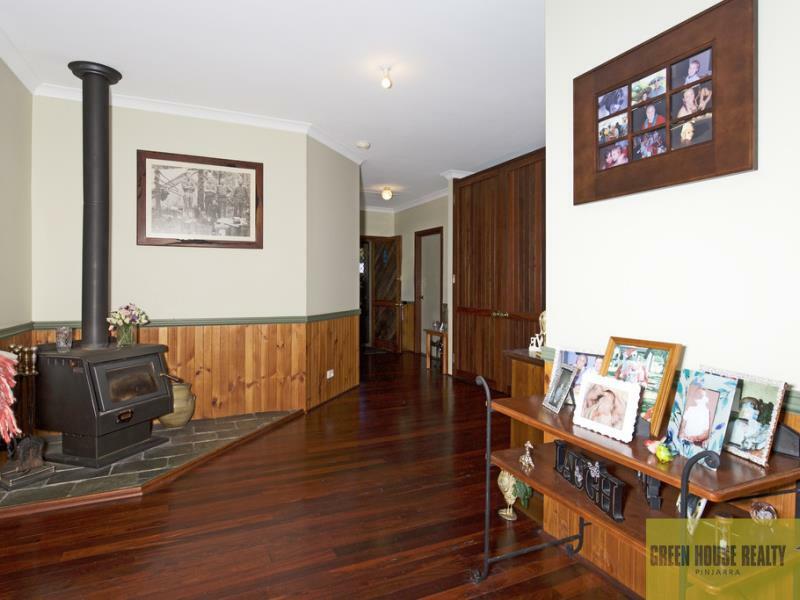 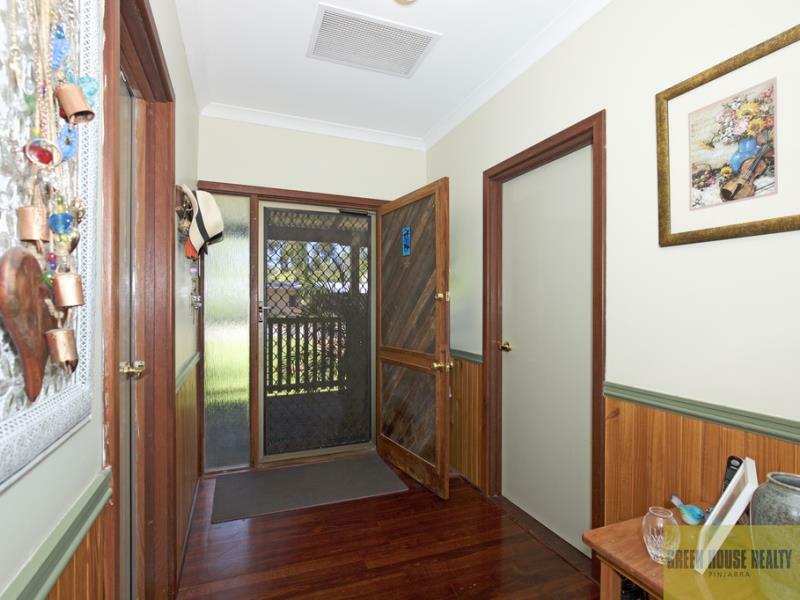 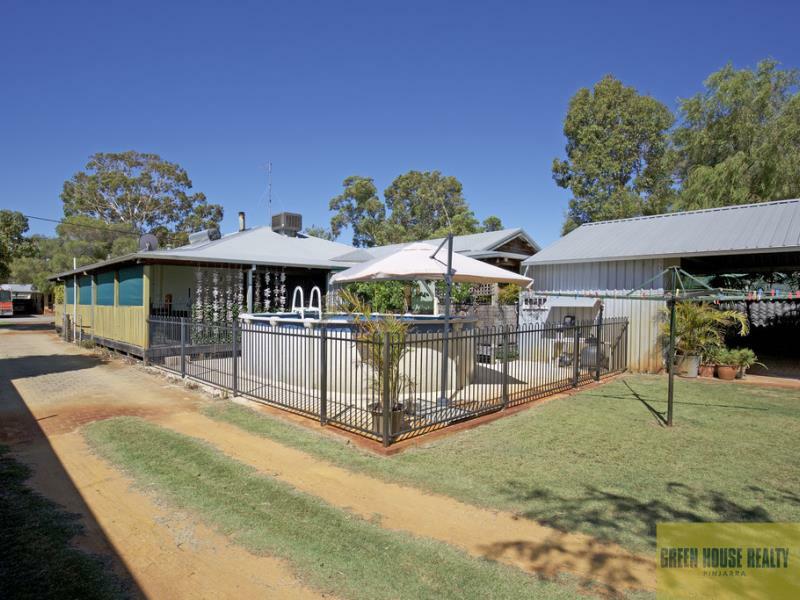 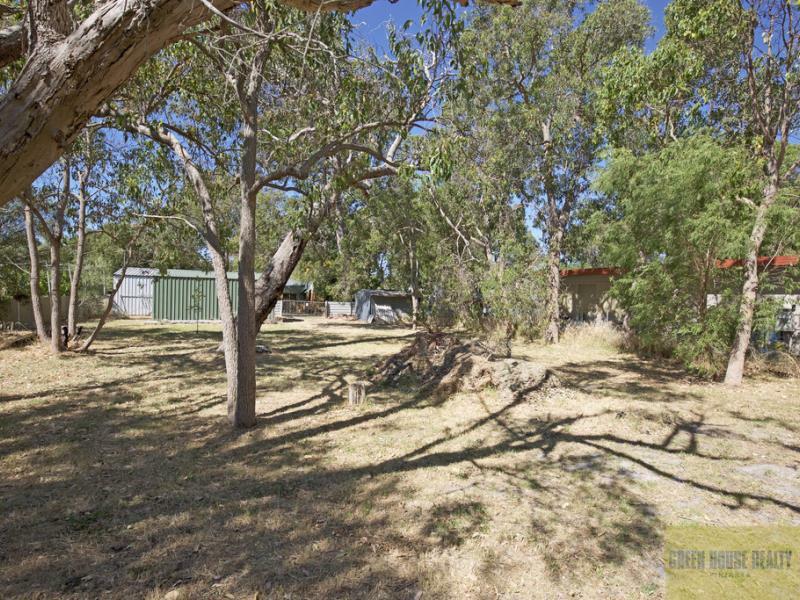 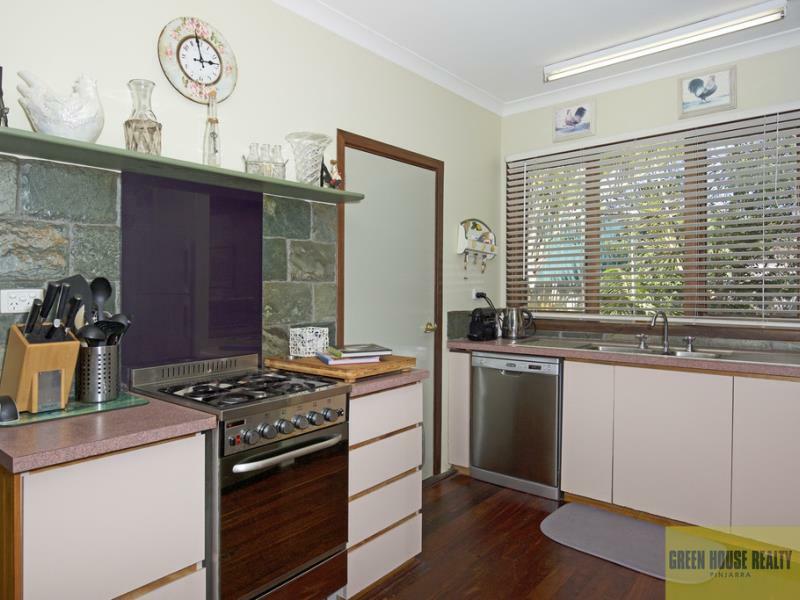 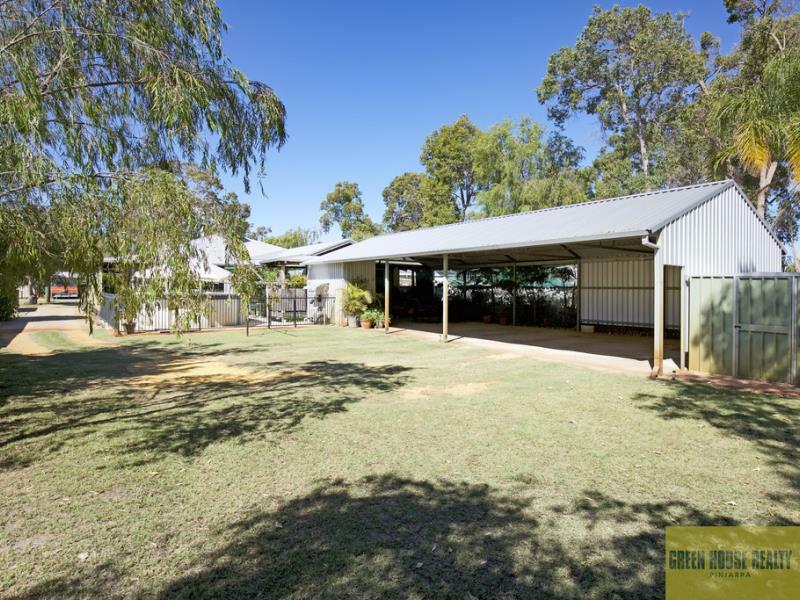 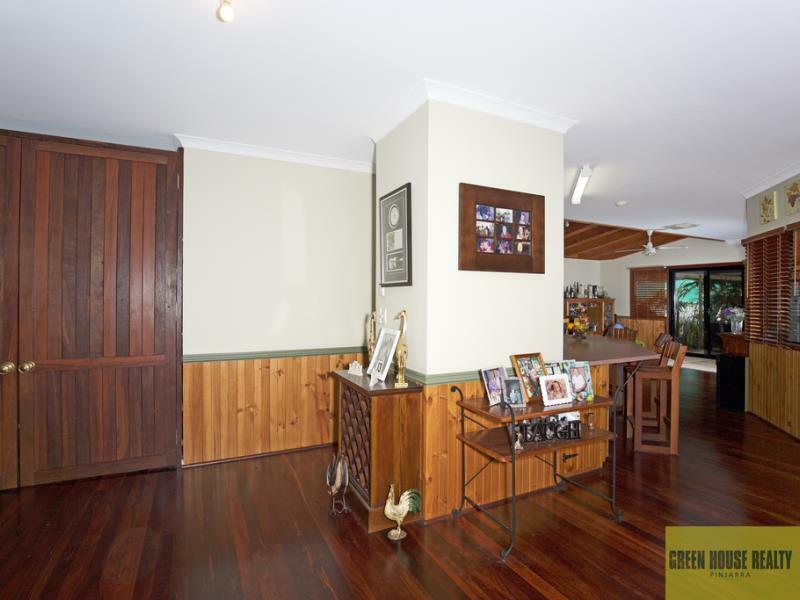 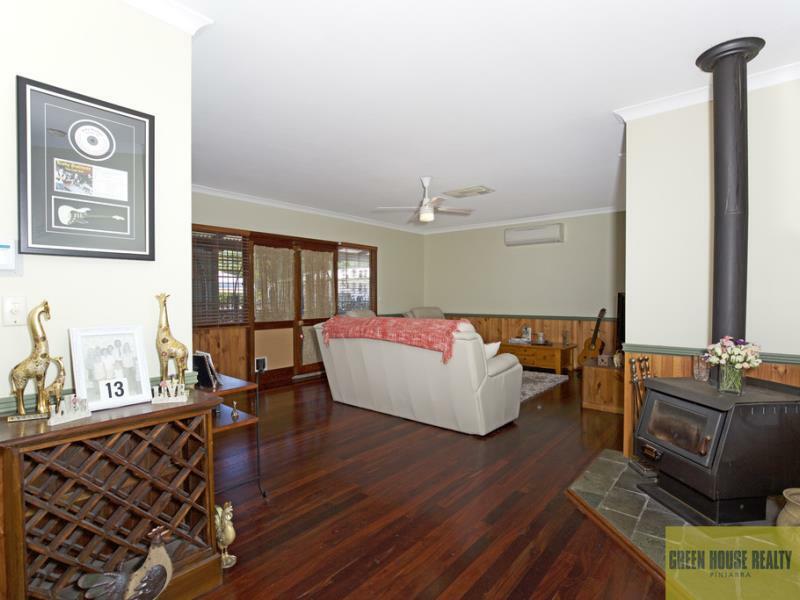 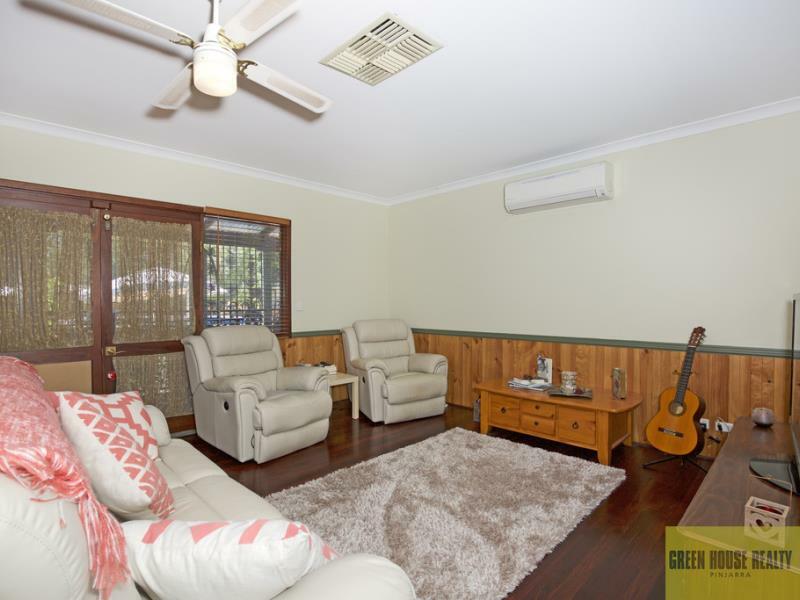 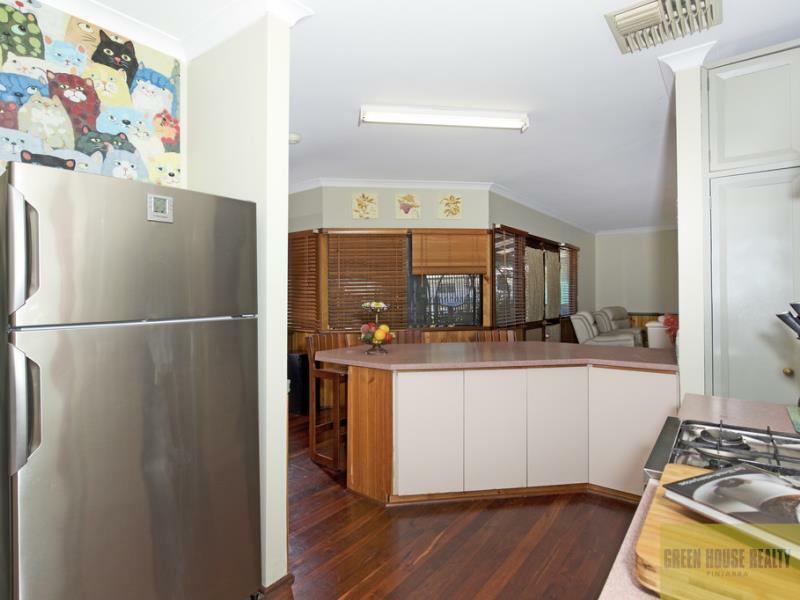 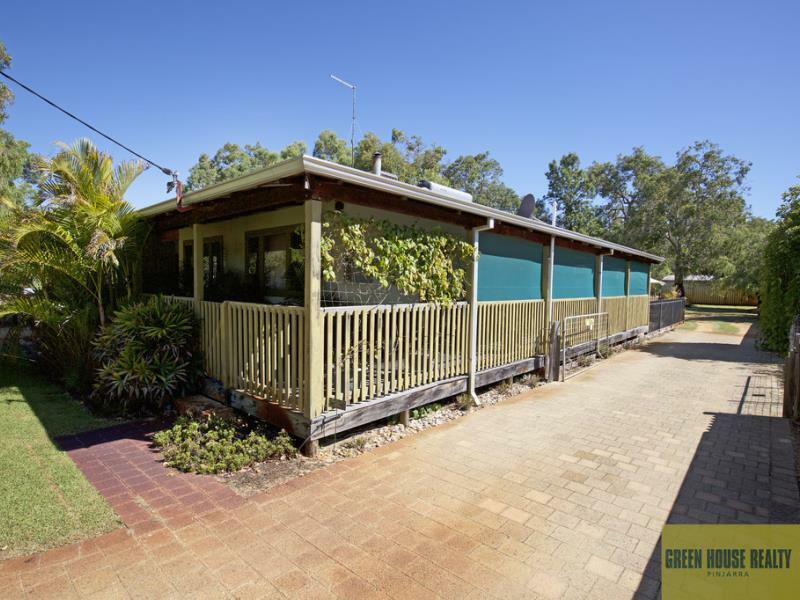 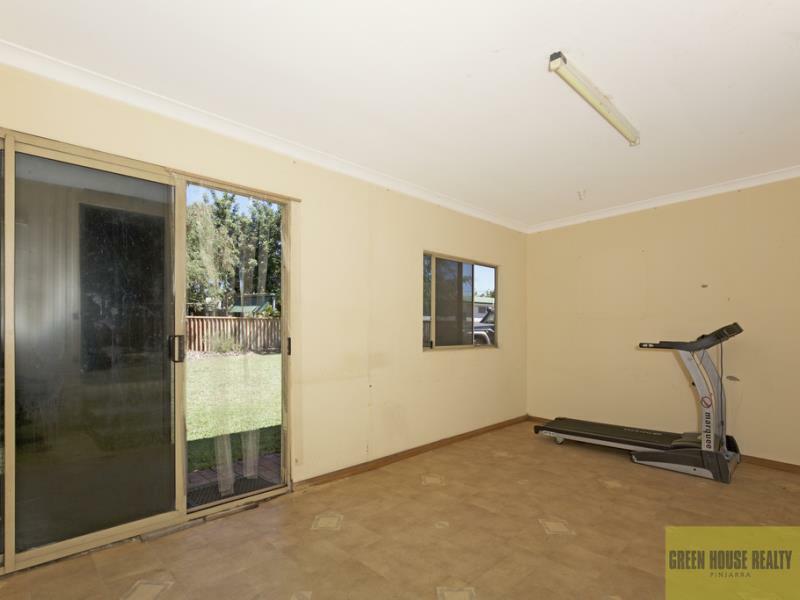 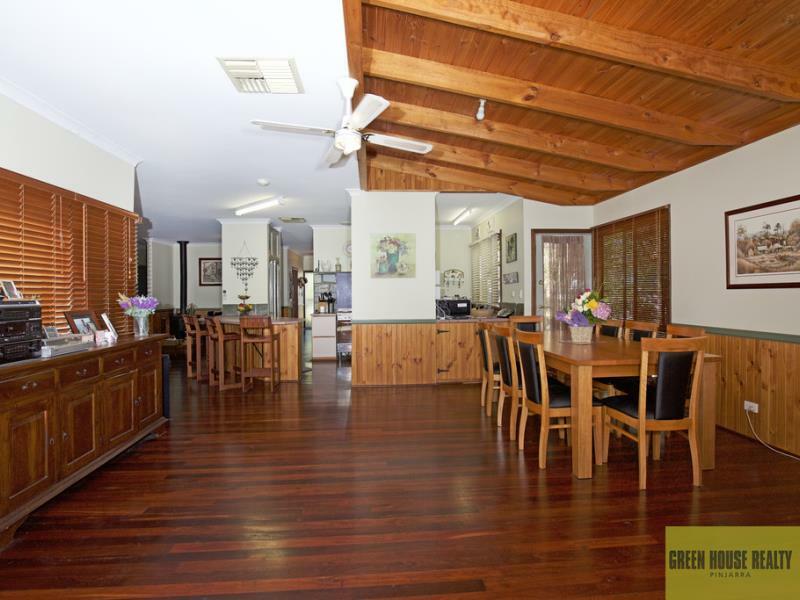 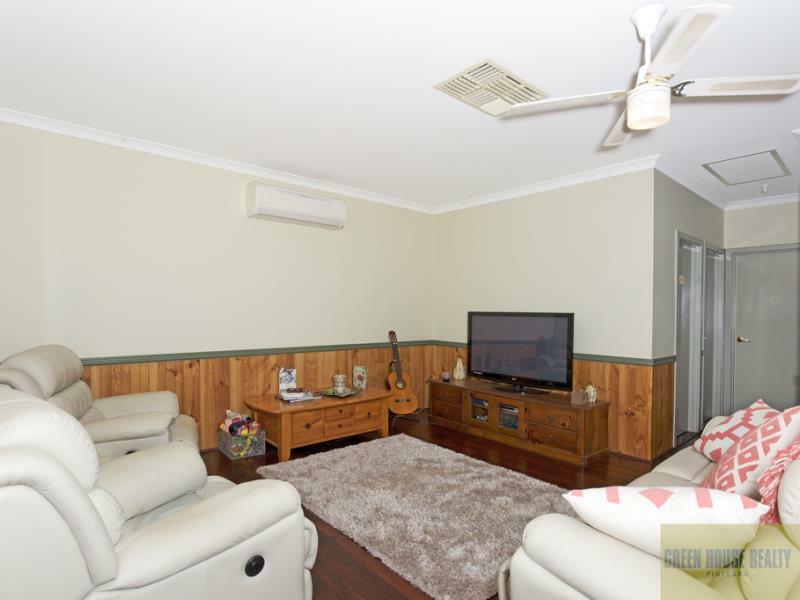 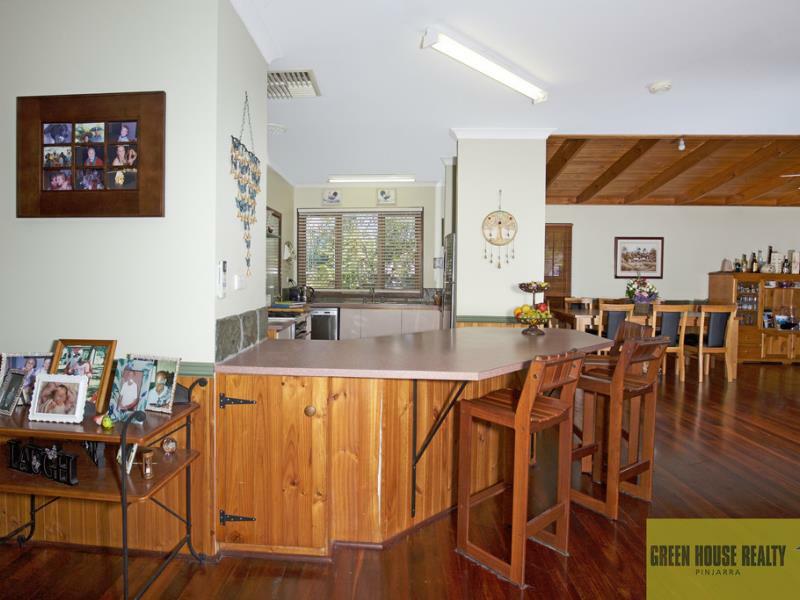 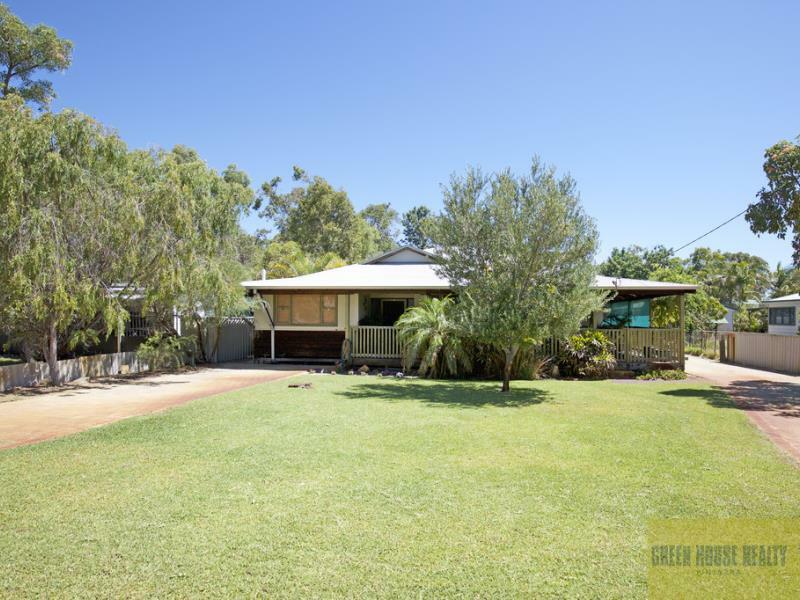 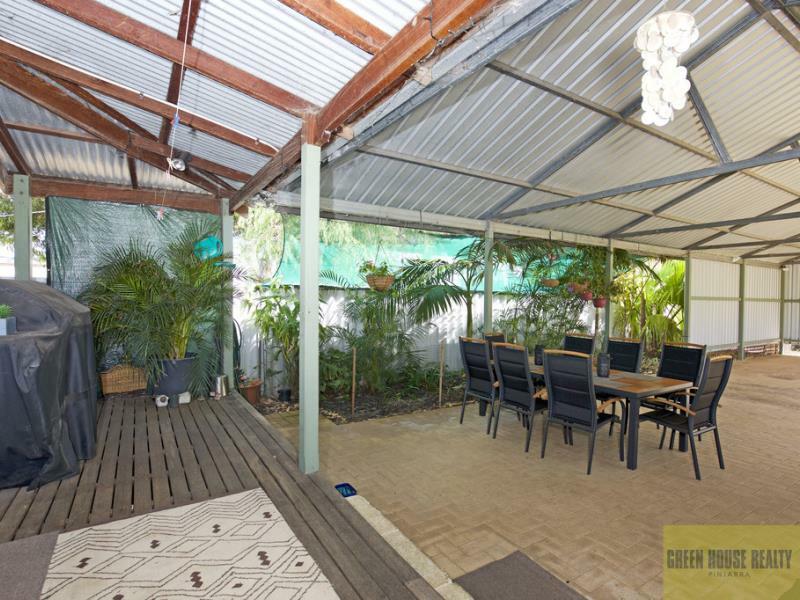 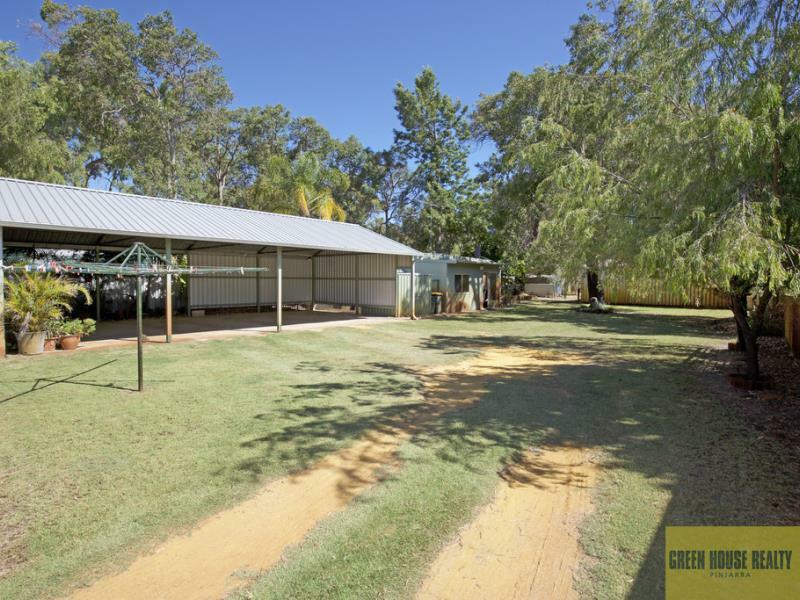 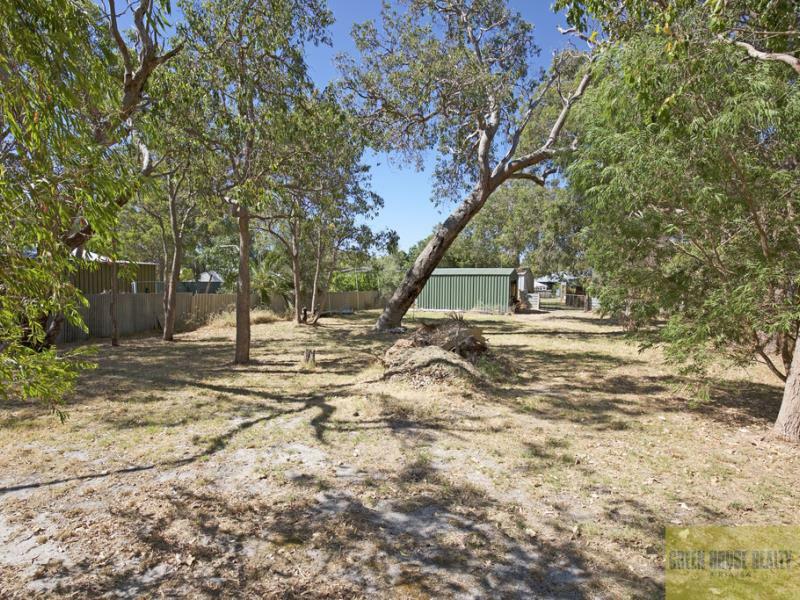 Over 2000sqm block with lovely timber home, wide verandahs and lots of extras. 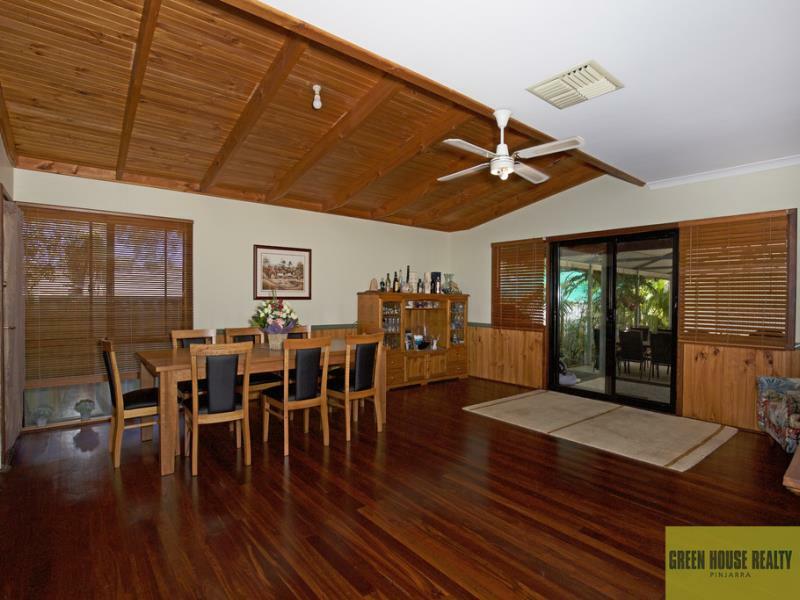 Real timber floors, open plan living, raked ceiling over dining area and be comfortable all year round with air conditioning and tile fire. 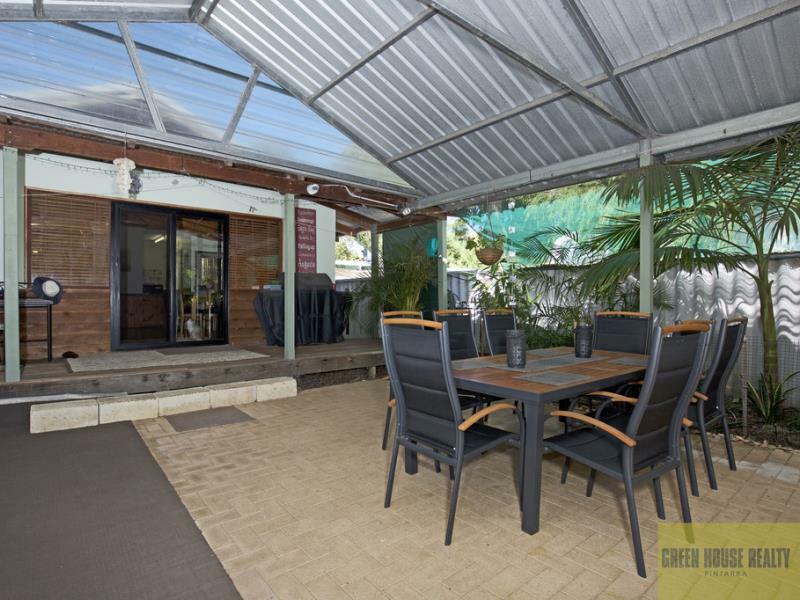 Massive outdoor entertaining area which can double up as undercover parking. 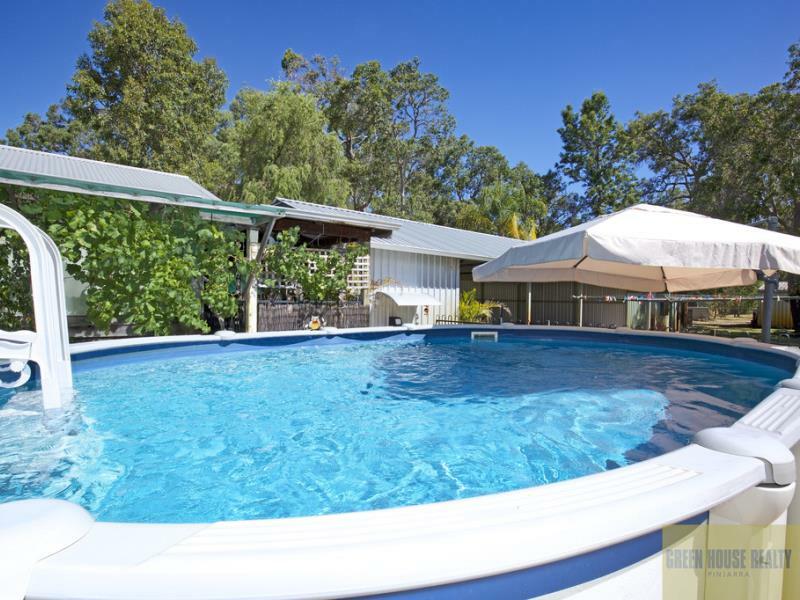 There is an above ground pool and still there is more. 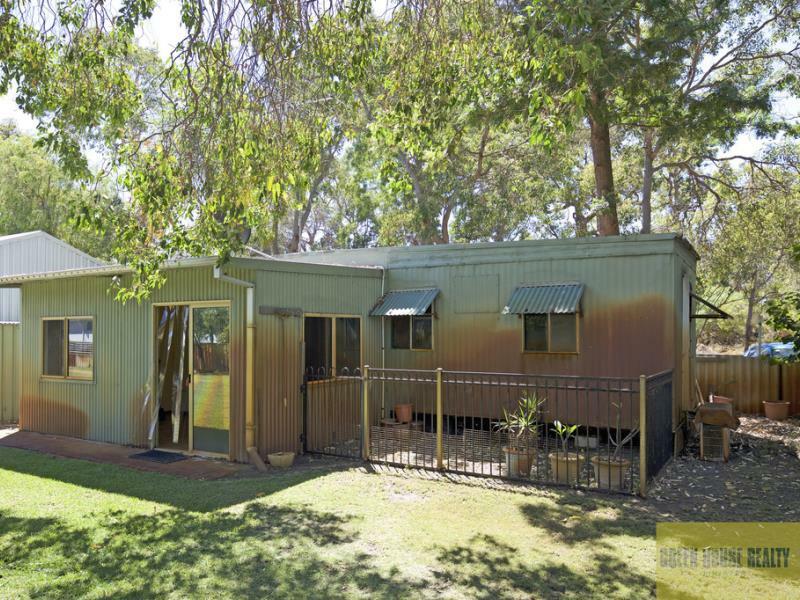 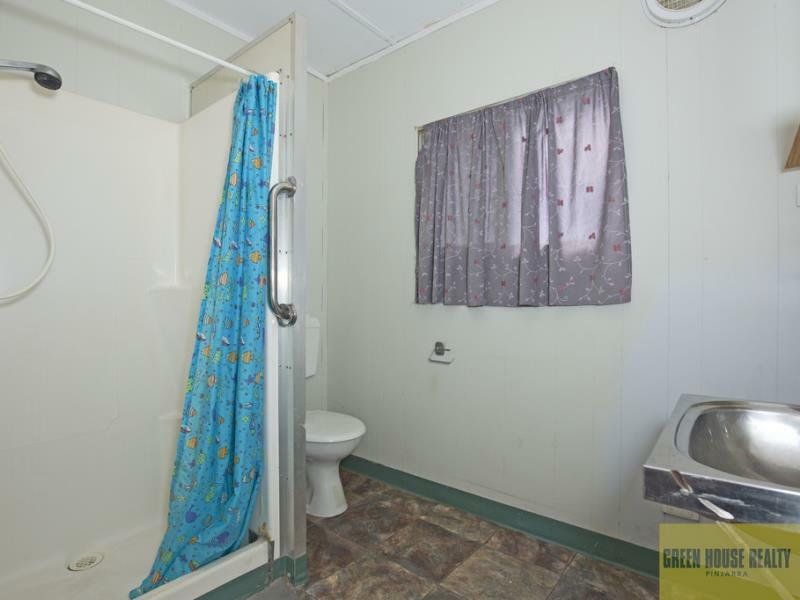 A fully separate self contained granny flat. 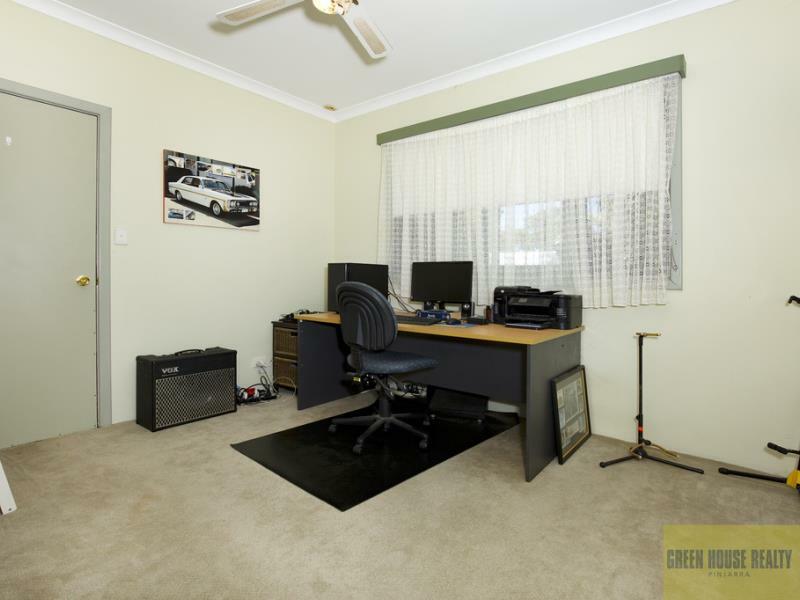 Somewhere for the toys, a large three door powered workshop. 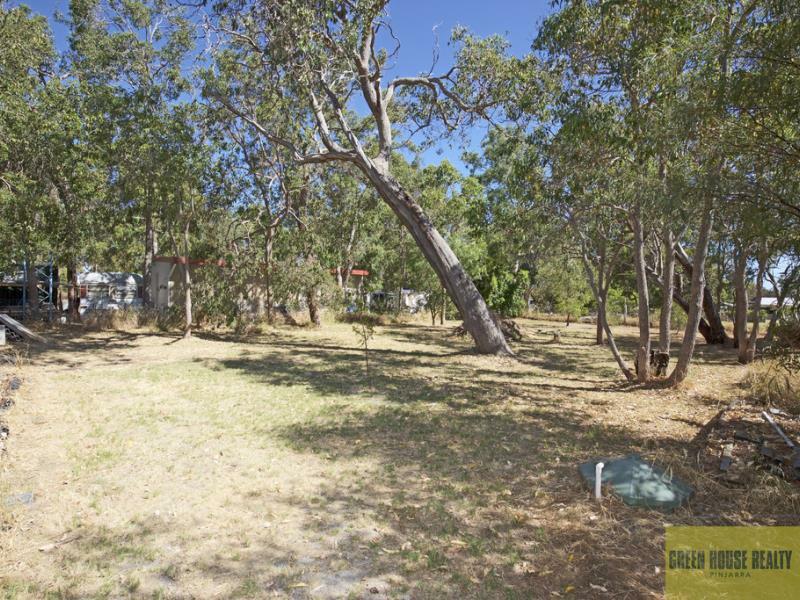 Plus the peaceful location and easy access to the river and boat ramp. 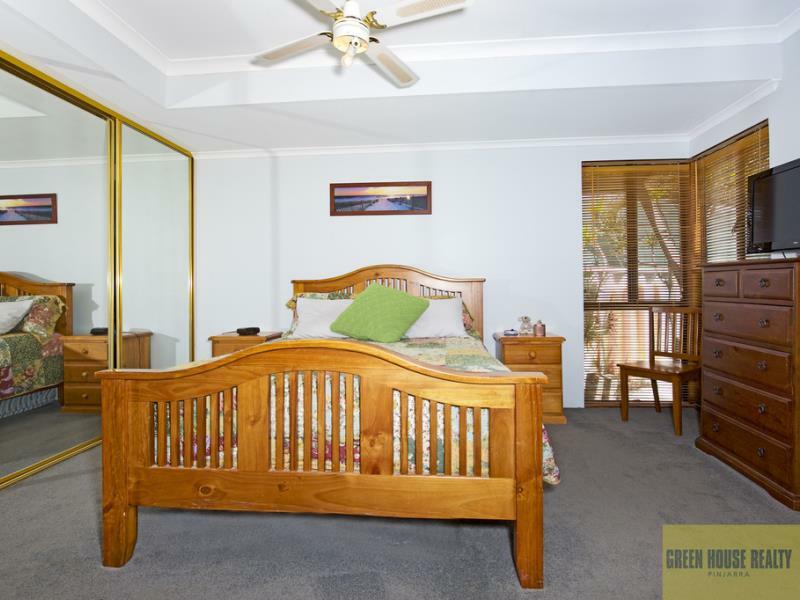 Close to Mandurah but far enough away to be relaxed. 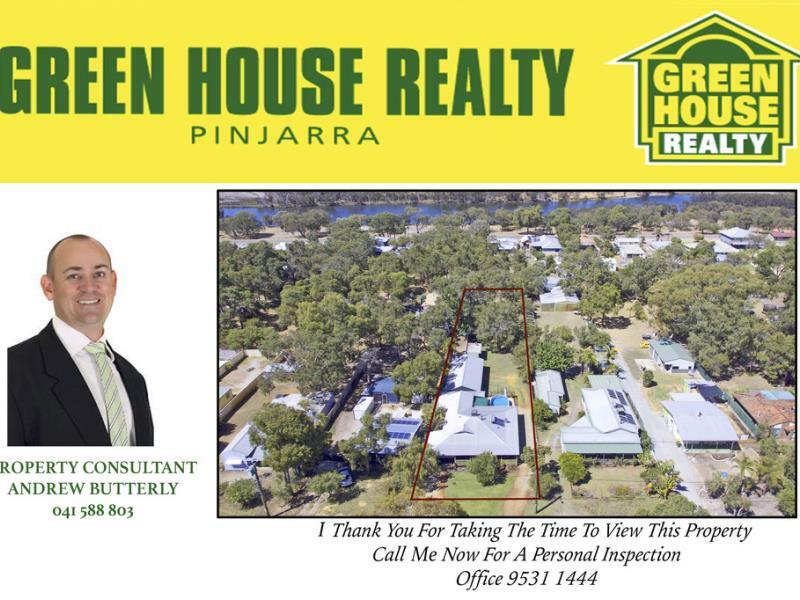 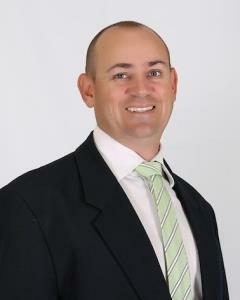 Call Andrew on 0410 588 803 for more details.